DKC Events Specialists, in cooperation with the Municipality of Larnaka, co-organize the 2nd Radisson Blu Larnaka International Marathon, on Sunday, November 18th, 2018. 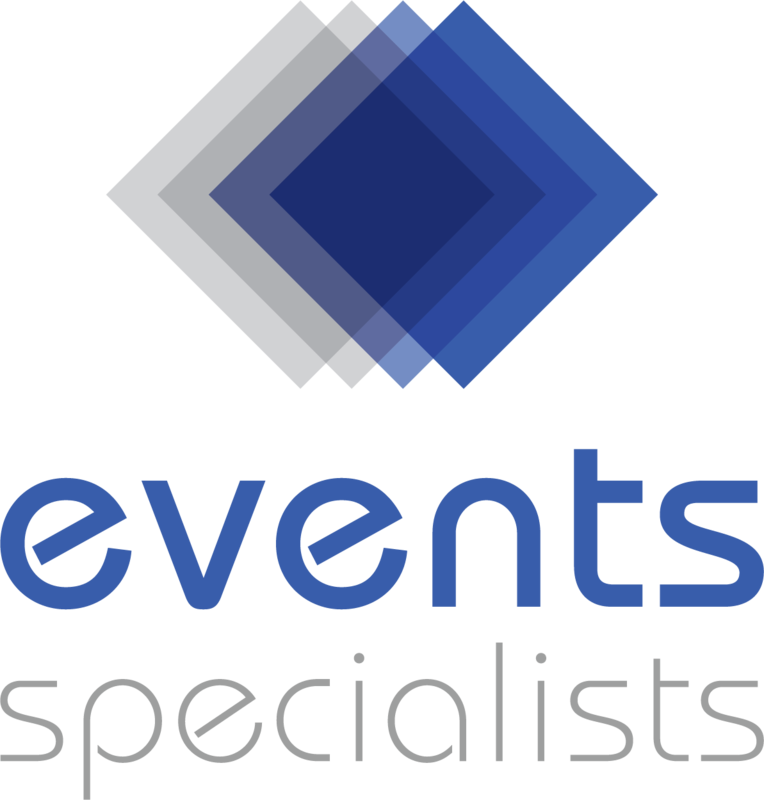 DKC Events Specialists is an event organizing company, composed of professionals with multi-annual experience in the sector of events organizing. DKC Events Specialists have starred from the mid-1990s in leading positions in the sectors of Media, Digital Media and Public Relations. DKC Events Specialists also collaborates with photographers, graphic designers, video editors and cameramen, whose services are always available. DKC Events Specialists are true professionals as far as organizing events is concerned, proving each time that their events stand out and create great memories for those who participate in them.